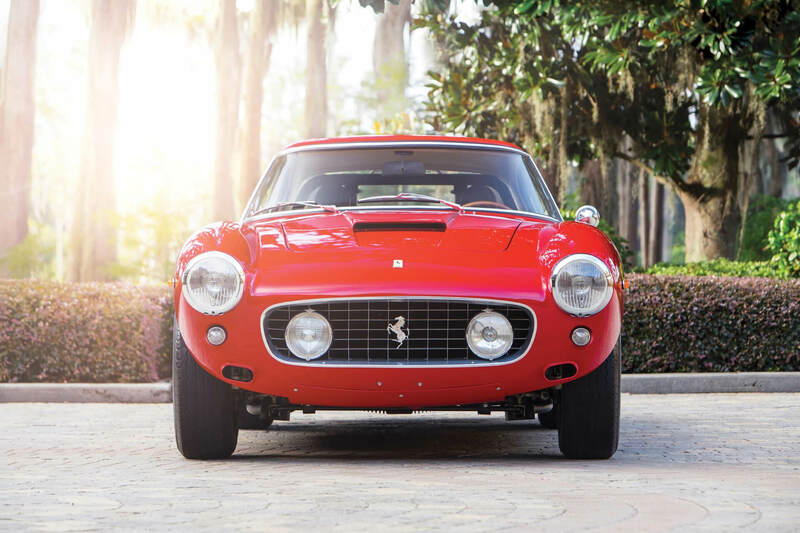 Later this month, the world-famous Pebble Beach Concours d’Elegance will line up hundreds of the rarest, most beautiful and historically important classic cars in the world. They’re the kind of vintage vehicles you can’t help but lust after. 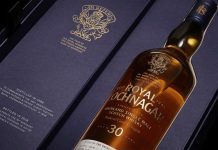 Don’t worry though, you can get your own piece of the action at auction, courtesy of RM Sotheby’s 2018 Monterey sale. As ever there’s a lot of gold to sift through to find the true diamonds, so here are our lots to look out for. Best get in there early. This car was the genesis of the Mercedes AMG line we know today. 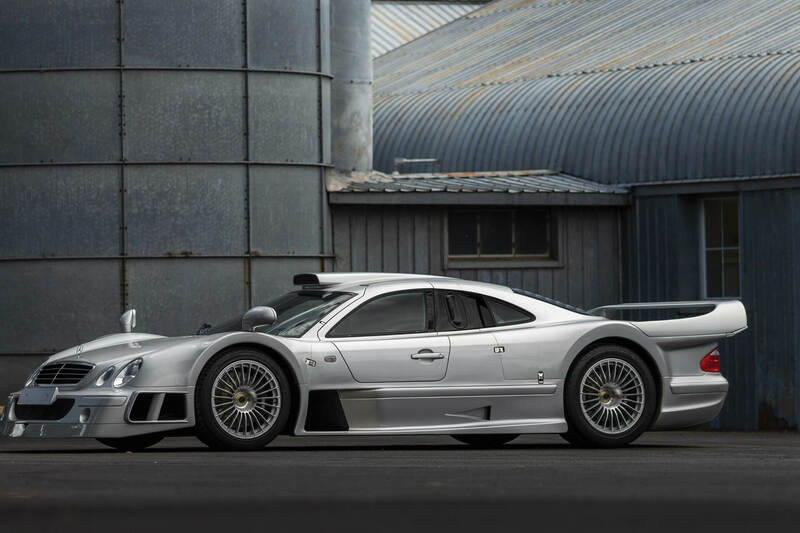 Before the CLK GTR things had been pretty informal, with a bit of aftermarket tuning here and there. This changed all that, showing just what the partnership was capable of at the highest end of the performance spectrum. In short, this is one hell of a car, the ninth of only 25 ever built – hence the price tag. Beauty may be in the eye of the beholder but if you don’t think this particular Mille Miglia contender isn’t one of the most stunning cars you’ve seen for a while you must be blind. The 11th of the 20 Zagato-bodied Berlinettas, the bodywork is unique and flawlessly restored to its original lustre. It’s in books, catalogues and for around five million dollars, your personal garage. In 1983, the Gran Turismo Omologato was a legend, one that Ferrari lovers were clamouring to see again. 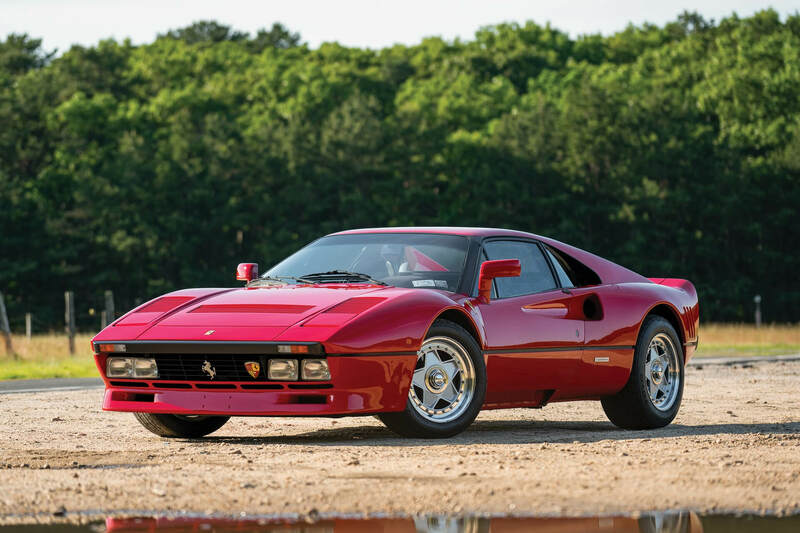 This car, the 288 GTO, was its triumphant return – an aggressive one at that. 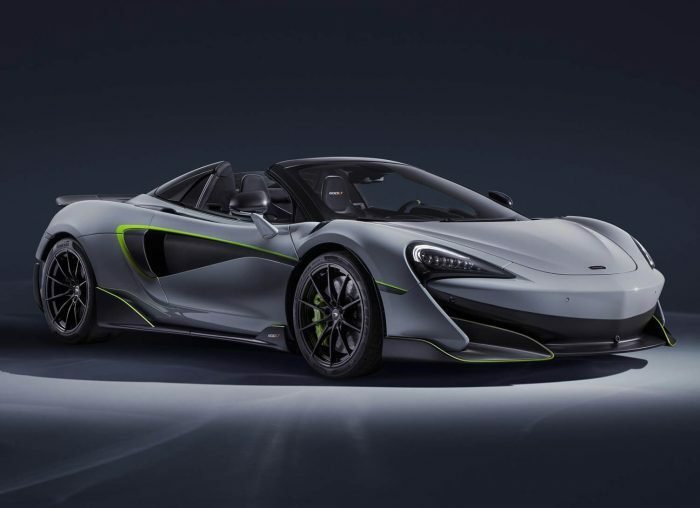 At the time it was the fastest road car ever produced – its 189mph top speed is still respectable today – and had the looks to match. If that weren’t enough, this particular car was good enough to be part of legendary Ferrari collector Yoshiho Matsuda’s stable. If that’s not the perfect endorsement, nothing is. If the name of this car doesn’t send shivers down your spine then you’re not a real collector. 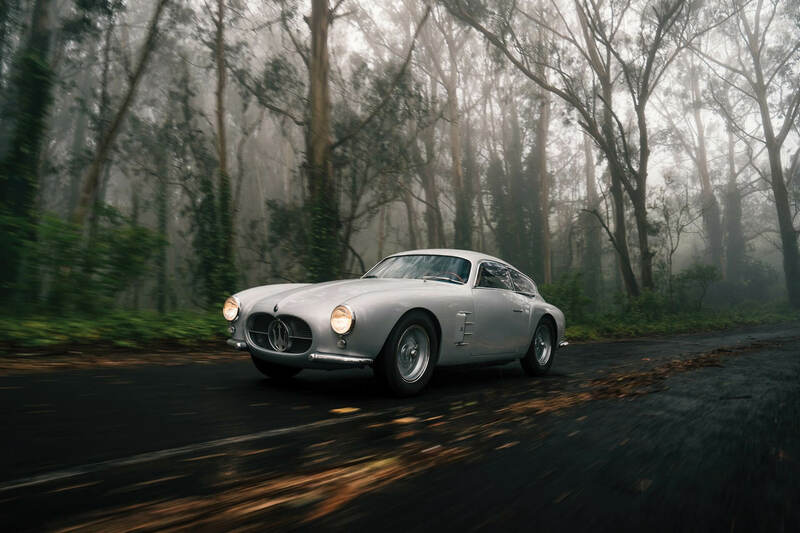 With a completely rebuilt Tipo 168 engine and factory restored bodywork, this Pininfarina designed, Scaglietti built masterpiece is one of only seven short wheelbase chassis ever made. 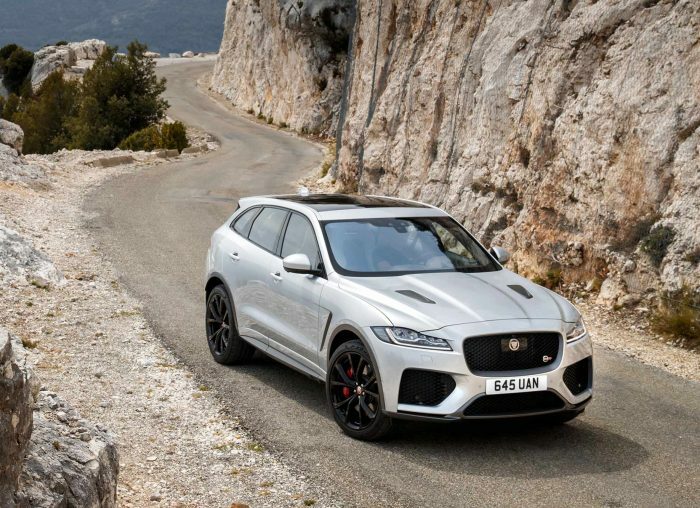 It’s also a beast on the track, one that seriously deserves to be enjoyed rather than hidden away alongside inferior cars. When Ford failed to buy a majority in Ferrari back in the early 1960s, they came up with another plan: build their own. 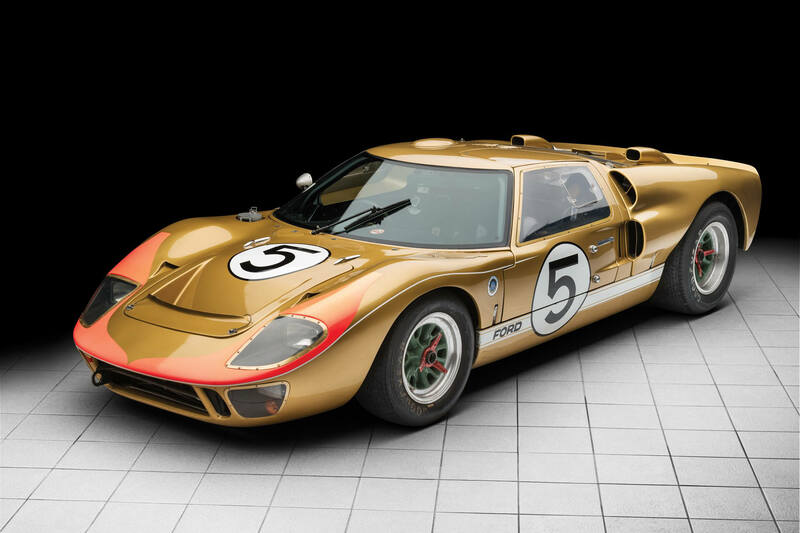 The result was the now-legendary GT40 that led Ford to a historic Le Mans 1-2-3 win in 1966. It was a seminal occasion for Ford, one that saved the company’s racing division, and this particular car took the No.3 podium spot. There were – and still are – no cars quite like it. The Monterey 2018 Sale will be held from the 24 – 25 August at the Monterey Conference Centre in Monterey, California. For the full catalogue of classic cars, you can find them all on RM Sotheby’s website. 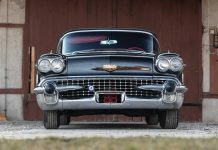 Share the post "The Lots to Watch at RM Sotheby’s Monterey 2018 Sale"